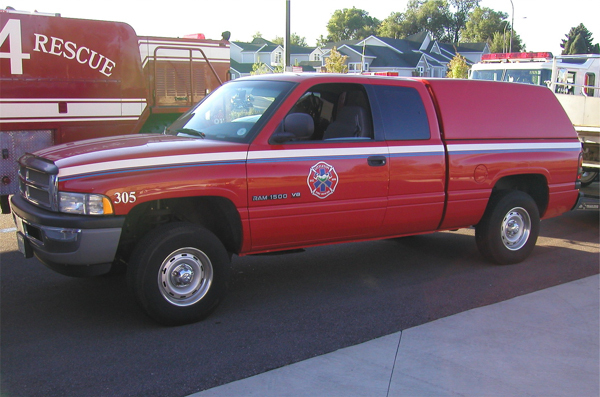 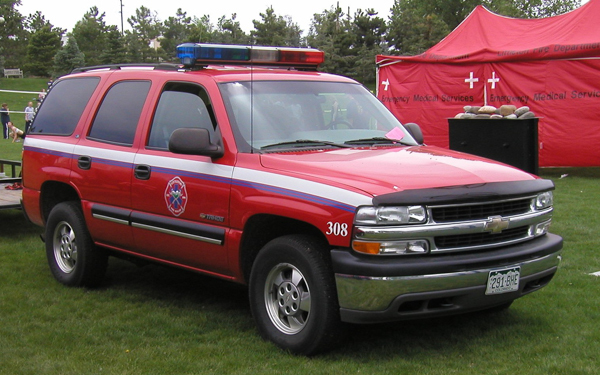 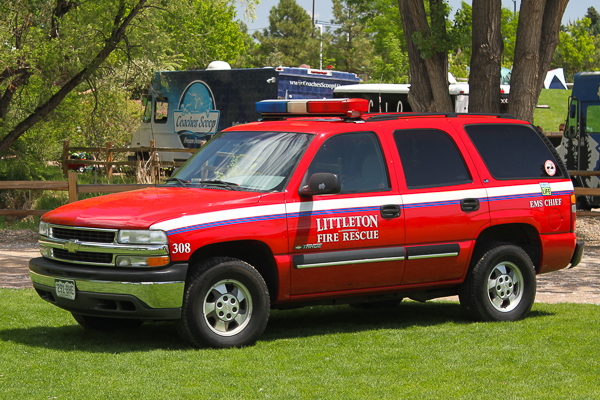 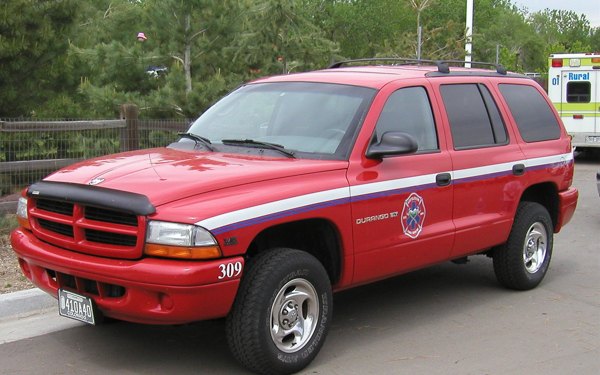 EMS 10 (308) 2006 Chevy Tahoe 4×4 (Staffed by the EMS Bureau Chief). 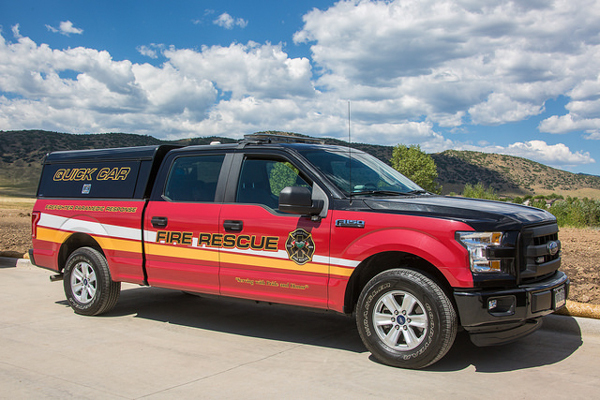 Quick 12 (324) 2015 Ford F-150 4×4 XL (Firefighter Paramedic Response), placed in service on August 2014 and discontinued by the end of 2016. 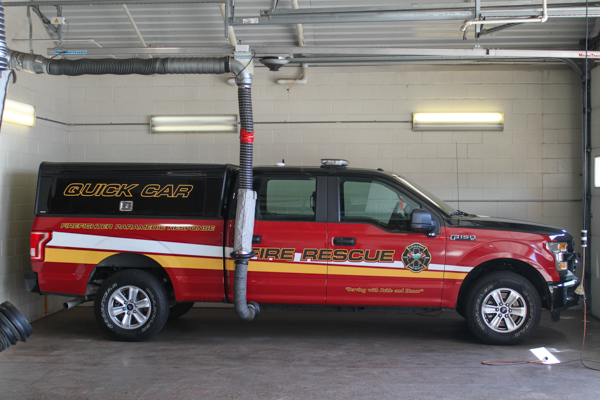 Became a reserve command unit. 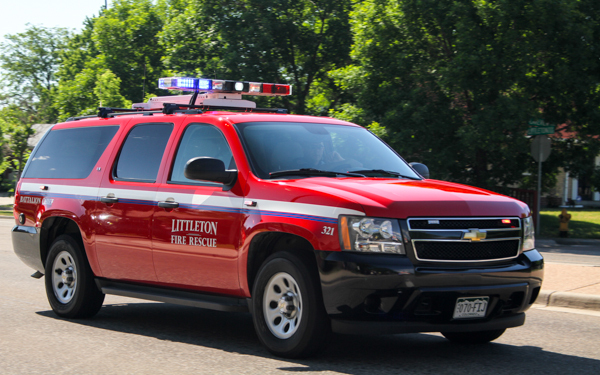 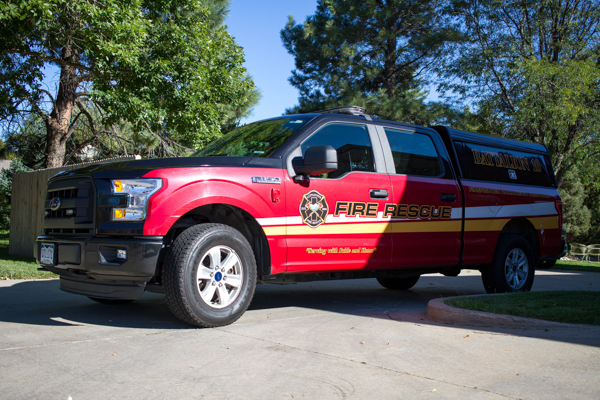 Quick 17/18 (323) 2015 Ford F-150 XL 4×4 XL (Firefighter Paramedic Response), placed in service on August 2014 and discontinued by the end of 2016. 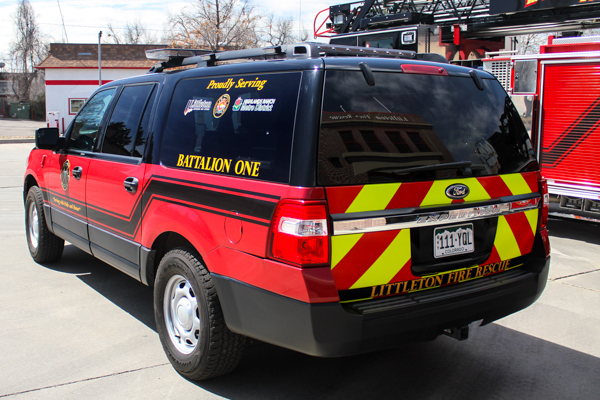 Became Battalion 10. 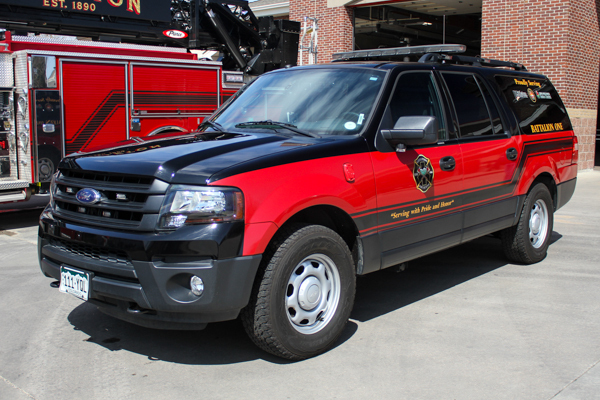 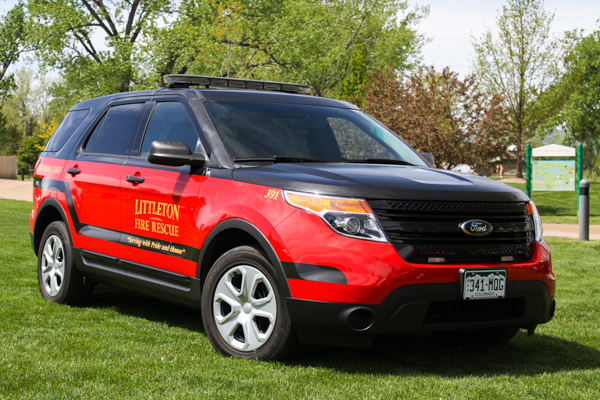 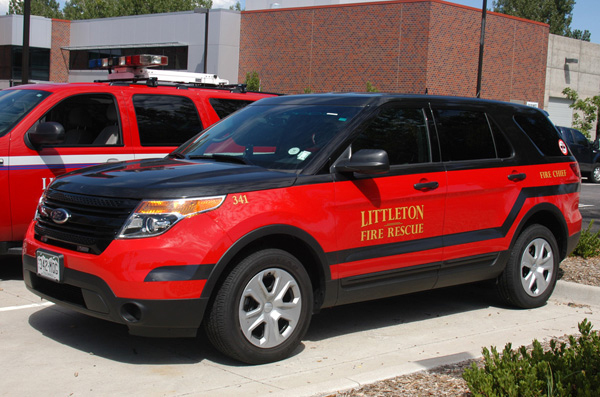 Fire Chief (341) 2014 Ford Interceptor 4×4, currently OEM 10 (Emergency Management). 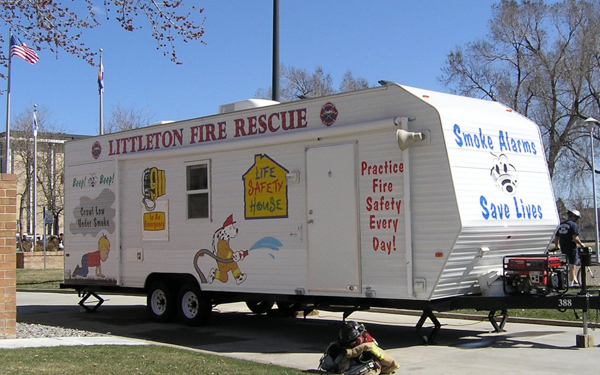 Public Education Trailer (398) 1993 Fire Prevention. 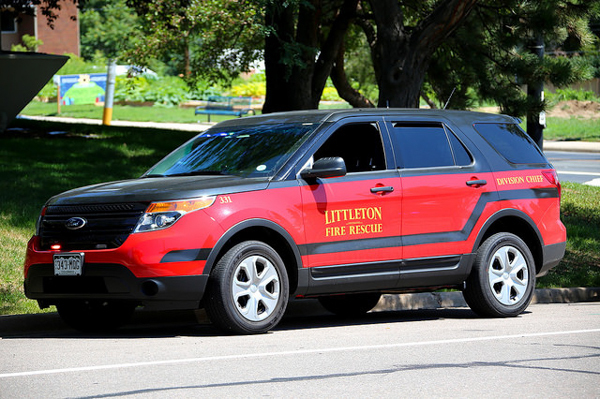 Battalion 1 (322) 2015 Ford 4×4, ran out of Station 12. 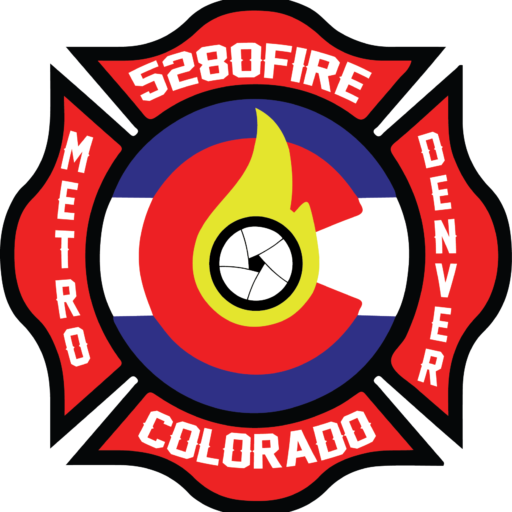 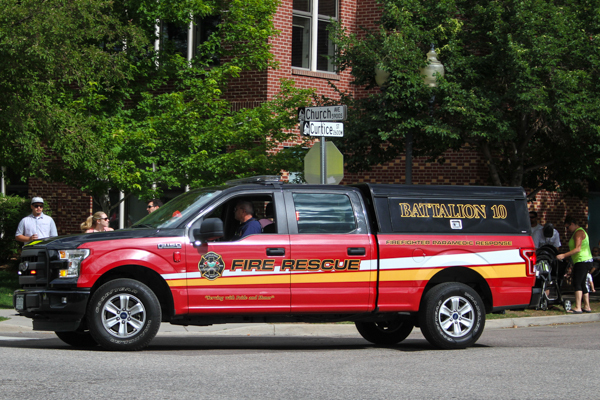 Became South Metro Fire Rescue Battalion 2. 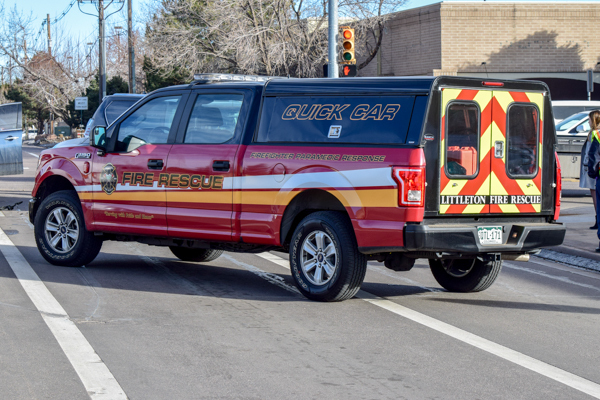 Battalion 10 (323) 2015 Ford F-150 4×4, former Quick 17/18 and became South Metro Fire Rescue Battalion 1. 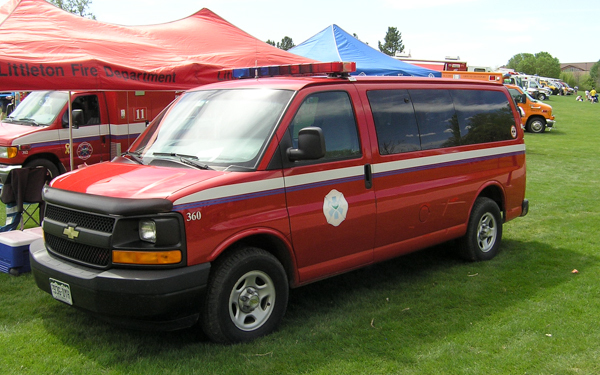 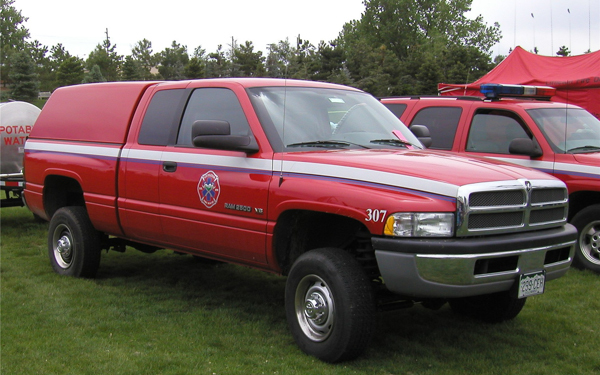 Chief 11 (391) Ford Interceptor 4×4 (Logistics Chief).